In these new photos, we see a BMW 7 Series doing some testing in the snow while wearing camouflage on its face and on its rear bumper. It’s clear that this is only going to be a minor refresh, as the rear is almost completely uncovered and only the Kidney Grilles and front bumper are covered at the front. Admittedly, it does look like the headlights are bit more heavily sculpted into the front end and the grilles, but that’s really about all we can make out. It’s also likely that BMW is working on some improvements to its driving dynamics. 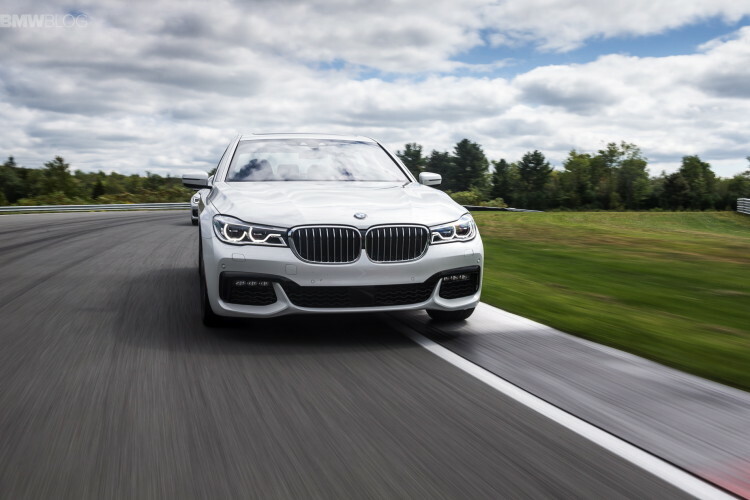 While the 7 Series is a luxurious car, it could stand to be even more so. Compared to the wafty S-Class, the 7 Series is a bit too bumpy, a bit too stiff. Admittedly, it makes up for that by being a bit sportier to drive but it could stand to improve there as well. So BMW will likely do something about that. On the inside, the 7er is really luxurious, built extremely well and boasts a ton of technology. However, its design is a bit lacking compared to some of its competitors, namely the Benz. When customers see the inside of the S-Class, they’re in awe, mouths agape. It’s a stunning cabin. When customers see the cabin of the 7 Series, they say “Hey, that’s nice”. It’s good but not great. And it shows in the sales numbers, as the S-Class is currently crushing the 7 Series. So it’s going to need some improvement there as well. At the moment, Mercedes-Benz is killing BMW in this segment. The S-Class seems almost unstoppable at this point. 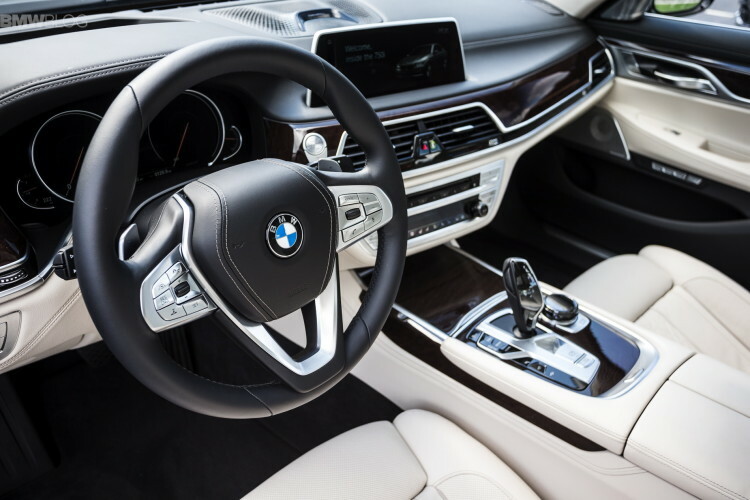 So it wouldn’t surprise us if BMW made some drastic changes to the inside of the 7 Series, while also significantly improving the way it drives. The 7 Series is BMW’s flagship and it’s currently being taken to school by Mercedes. So expect BMW to at least attempt to do something about that.